Pre-construction. To be built. One word, stunning. 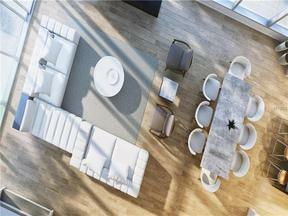 The 5500 sqft north Penthouse of BLVD Sarasota is now available and is unlike anything Sarasota has seen before. 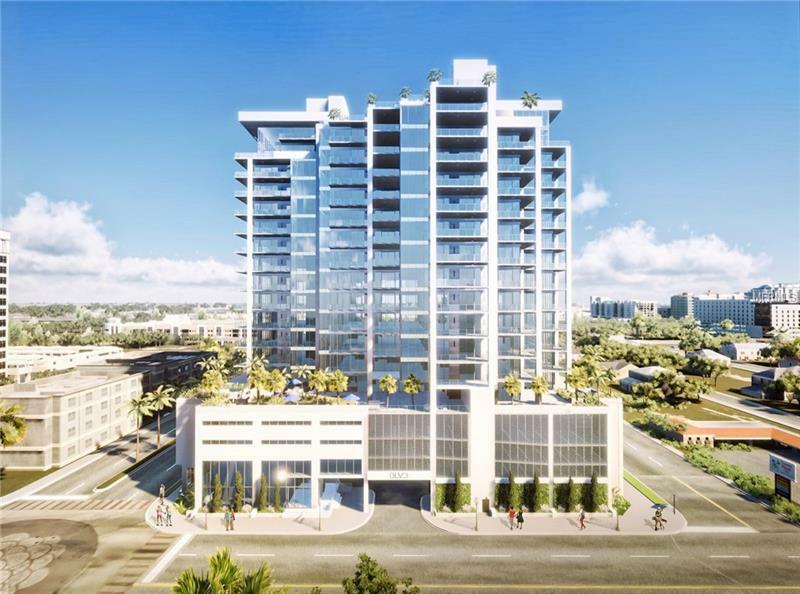 A two-story residence sitting 18 stories above our captivating city will leave you breathless. Private elevator access leads you to the first floor living and dining area with incomparable 28 ft ceilings and 180 degrees of glass. A chef’s kitchen adjoins the dining area to create an open living space and captures the stunning views of Sarasota Bay. Sub-Zero and Wolf appliances, gorgeous quartz counters and custom solid wood cabinetry are just a few of the luxurious features. 3 oversized guest suites are located on this level. The second floor master suite is 2500 sqft of pure opulence. A large entertainment area, exercise room, wet bar, utility room and incredible double master baths and closets provide the optimum retreat. The nearly 450 sqft master bedroom offers a private terrace and some of the most spectacular views in Sarasota. Whether you want to take in the scenery from your private whirlpool or host a dinner party overlooking the postcard like sunset views, the 2800 sqft outdoor terrace of this residence is second to none. A private door leads you directly to BLVD’s soon to be famous 19th floor pool deck with over 8000 sqft of luxurious cabanas, fire features and a zero-horizon heated pool and spa. This residence comes with a 3-car garage and storage totaling over 2000 sqft. The life you’ve earned awaits you.